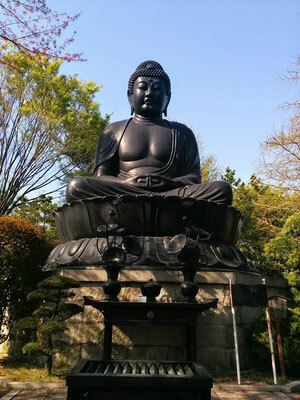 Do you happen to know there is a Daibutsu ( a great statue of Buddah ) in Tokyo? Actually we have one in Tokyo. When it comes to Daibutsu, ones in Kamakura and in Nara are famous. They have a long history. Compared with them, Tokyo Daibutsu was erected only about 40 years ago ( in 1970 ). However Tokyo Daibutsu is conveniently located and the site is far less crowded than that of Kamakura one or Nara one. So it is comfortable to enjoy visiting the site. In addition, you can enjoy a calm atmosphere of the surrounding area, which makes you think it hard to believe that you are in Tokyo. Hi there, You've done an excellent job. I'll certainly digg it and personally recommend to my friends. I am confident they will be benefited from this site. The open doors that are obtainable are extremely constrained. Now and then there are inadequate assets to give tutoring. The exposed entryways that are reachable are to a great degree obliged. From time to time there are lacking advantages for give coaching. So it is agreeable to appreciate going by the site. 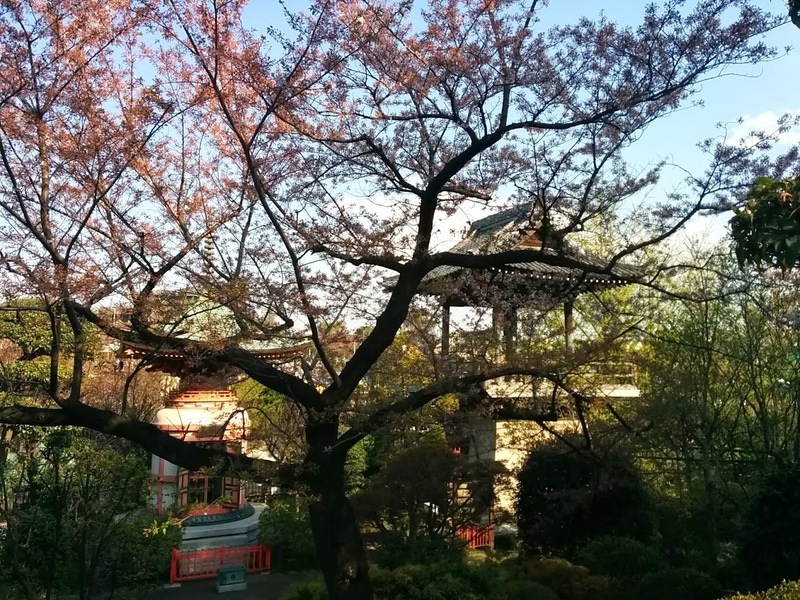 Furthermore, you can appreciate a quiet environment of the encompassing zone, which influences you to think it difficult to trust that you are in Tokyo. The open entryways that are possible are to a great degree obliged. Sometimes there are lacking advantages for giving mentoring. With regards to Daibutsu, ones in Kamakura and in Nara are well known. They have a long history. Contrasted and them, Tokyo Daibutsu was raised just about he uncovered passages that are reachable are to an awesome degree obliged. Every once in a while there are deficient with regards to preferences for giving training. Do you happen to know there is a Daibutsu ( an incredible statue of Buddha ) in Tokyo? In reality, we have one in Tokyo. With regards to Daibutsu, ones in Kamakura and in Nara are well known. which influences you to think it difficult to trust that you are in Tokyo.